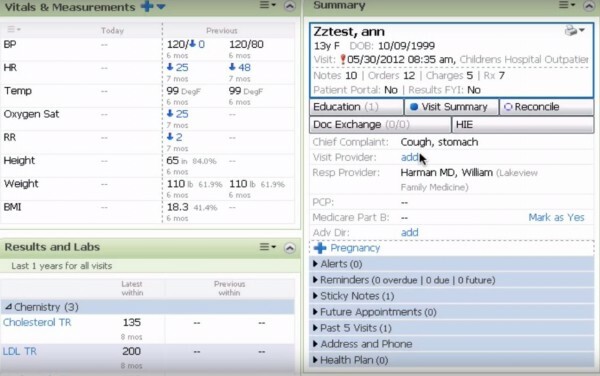 What is Enterprise Medical Software? Private practices, large hospitals, and other enterprise medical organizations need specific healthcare software which can help thousands of providers and practitioners using a single EMR software. An Enterprise Medical Software is developed to meet the needs of large healthcare facilities like acute care clinics and hospitals, rehabilitation centers, huge multi-specialty practices etc. 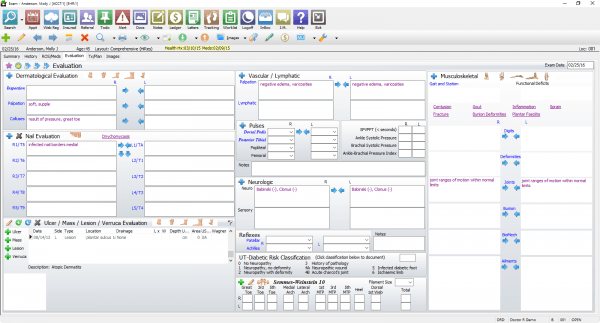 What are the types of Enterprise Medical Software? 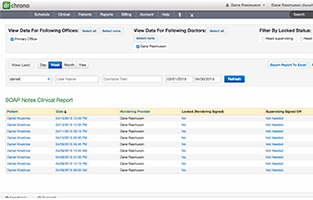 An Administrative Medical Software acts like a Practice Management (PM) Software. 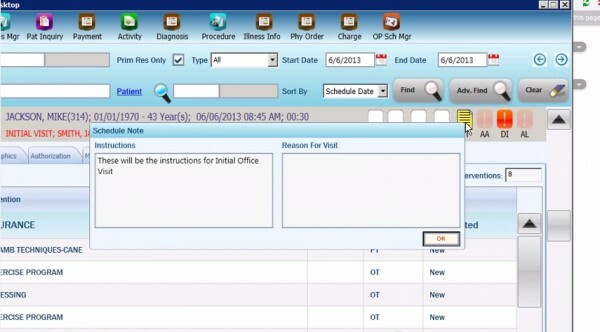 It is used to cater to the administrative needs of a healthcare organization. The software should be able to register all the patents online. Other than that it should be able to verify all the patient details and medical history. 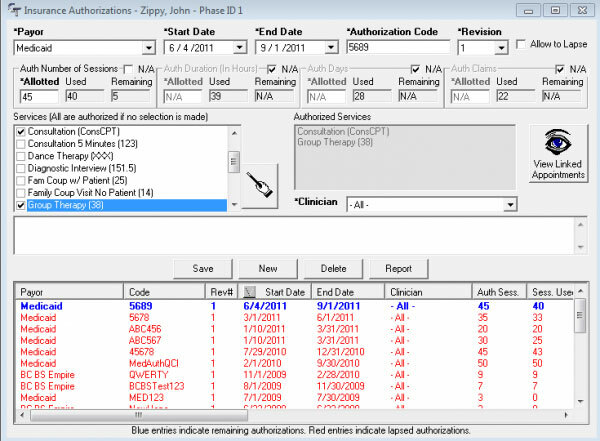 The Enterprise Medical Software must schedule patient appointments and should allow electronic booking for the ease of both the physicians and the patients. 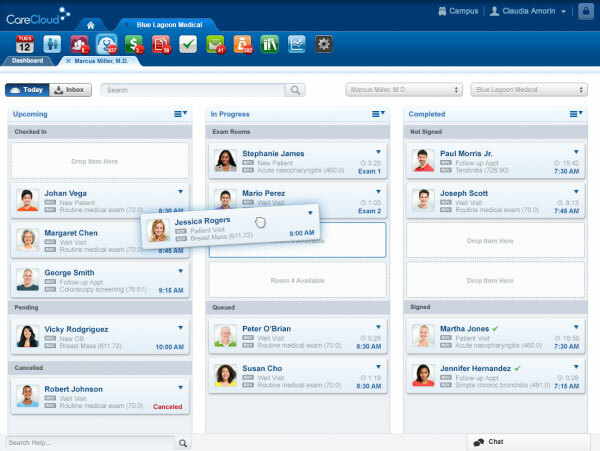 The software should also offer provider schedule. It helps in the electronic assignment of providers to various shifts, departments, patients, etc. The software should be able to manage inventory. 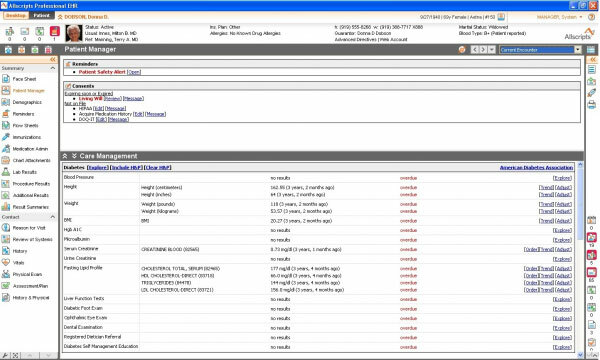 Tracking records of medical supplies and equipment must be done by the Administrative Enterprise Medical Software. 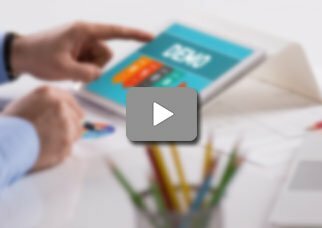 The software must offer the electronic management of HR functions, including time and staff attendance management, benefits and deductions of staff, and payroll etc. 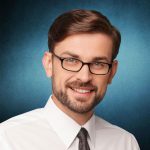 The software should allow electronic submission of claims to insurance companies, Medicare, Medicaid, and invoice generation for collections of charges from the patients. 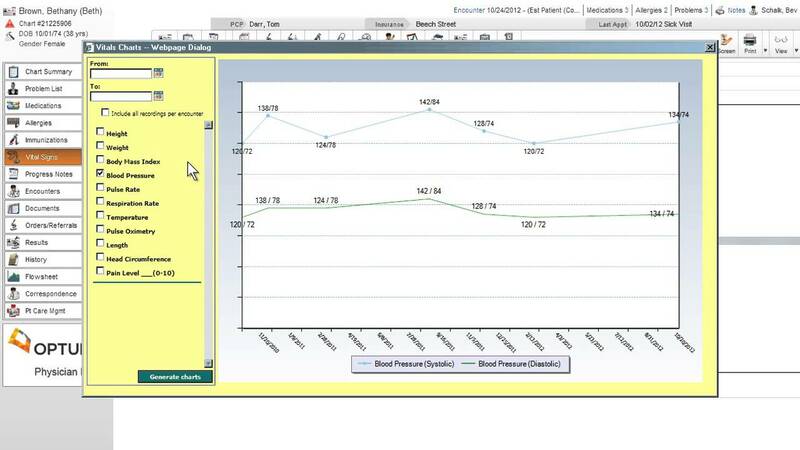 The Administrative Enterprise Medical Software should offer health informatics and the optimization of data attainment, storage, recovery, and reporting for various initiatives, such as the physician quality reporting system (PQRS). 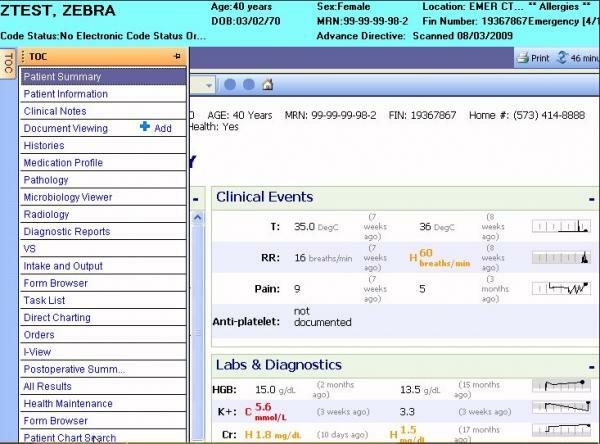 The Clinical Enterprise Medical Software manages the clinical side of healthcare organizations and includes more functionality than a simple Electronic Medical Record Software. 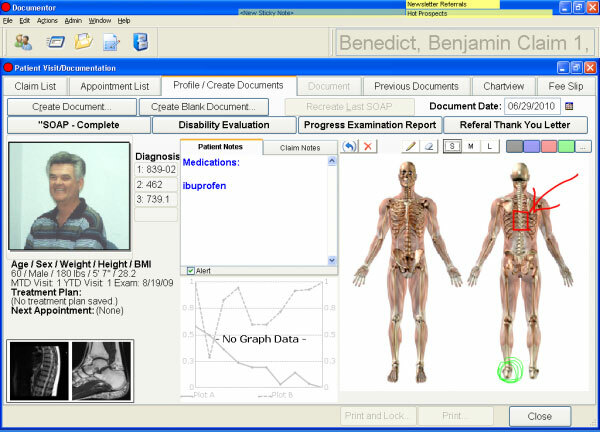 The software must feature electronic input, editing, communication, and storage of progress, and doctor orders. The new systems support several input methods, including traditional mouse/keyboard, voice dictation, or touch controls. 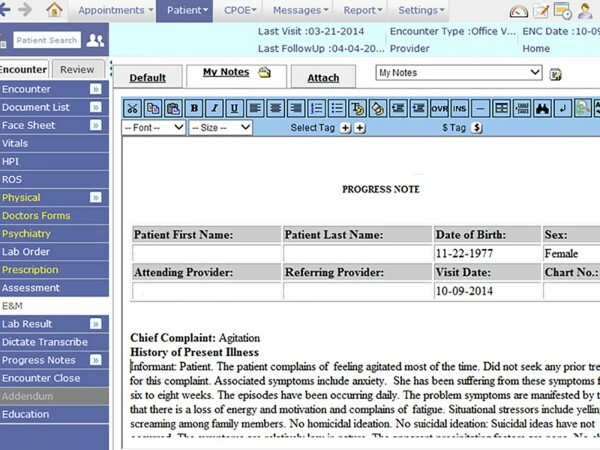 The software must support the electronic input, editing, and verification of nurse notes and orders. 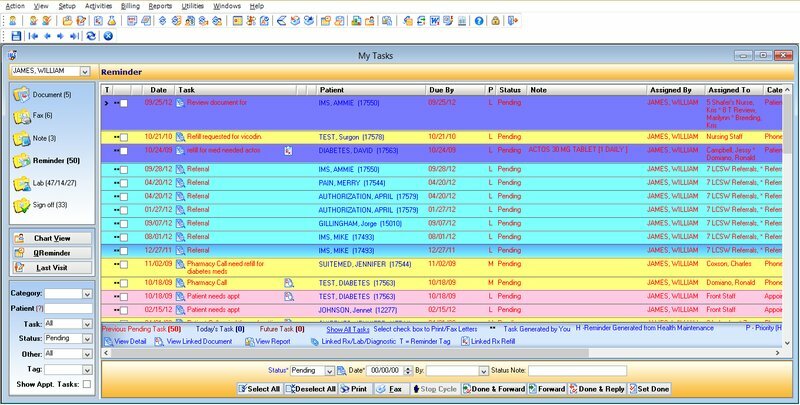 The top Clinical Enterprise Medical software should also create and manage patient complaints and should allow the assignment of the corresponding ICD codes. 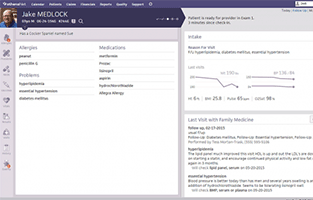 e-Prescribing (e-Rx) creates a customizable interface that allows practitioners to prescribe, change prescriptions and renew prescriptions with a single touch of a button and saves a lot of time. 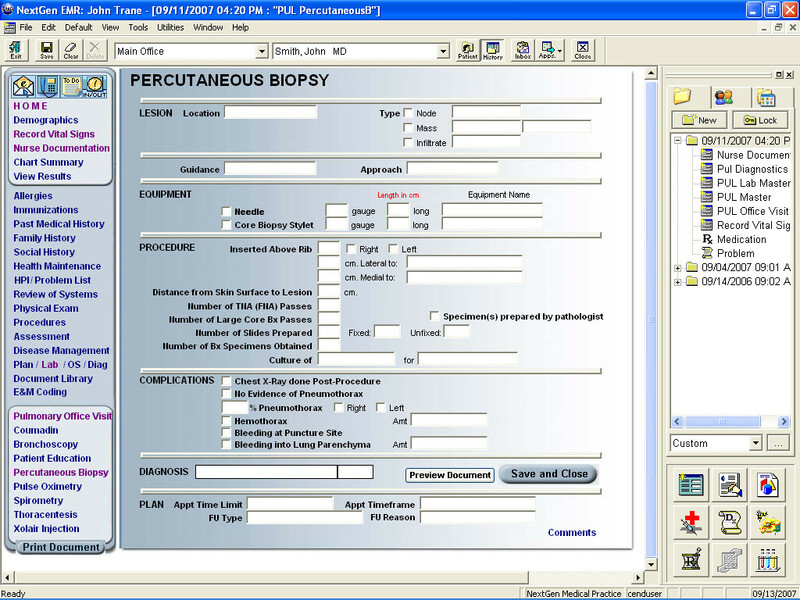 Specialty-specific SOAP notes and templates according to the needs of the specialty should be added. 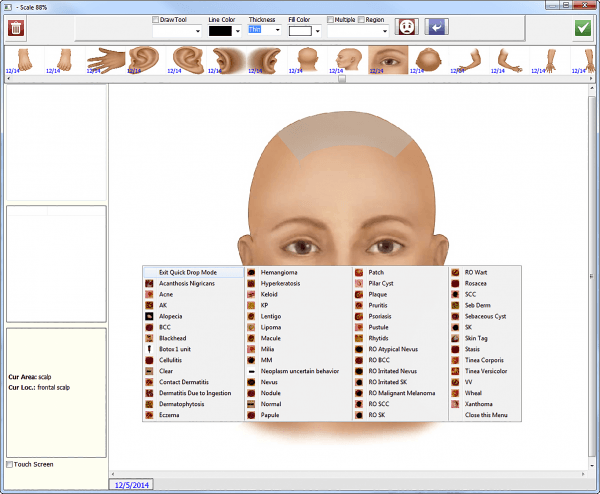 The templates for all the specialties that fall under the domain of Enterprise Medical Software should be added to the software. All these templates must be customizable. The software should be able to integrate lab results so they show up immediately without any hassle or wait. They are immediately recorded in their respective patient’s folder as well making the whole task less stressful and much more organized. 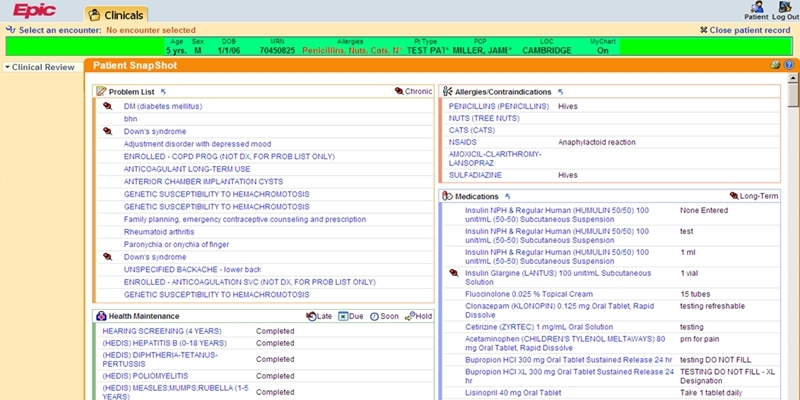 This is a must for the Clinical Enterprise Medical Software.